Click here to listen to the Bryony Gordon episode of Beauty Full Lives. Journalist and author Bryony Gordon has made it her mission to help remove the stigma surrounding talking about mental illness, and to promote having a positive body image. 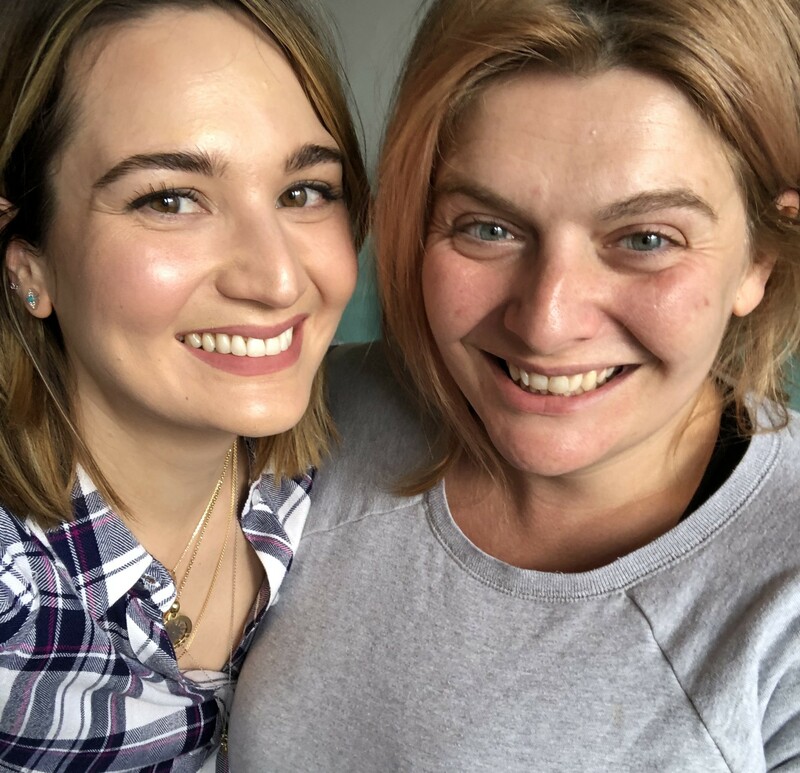 Both are the result of Bryony’s struggles, and in this episode she explains how she has challenged mental illness, addiction, and self-loathing, and which tools and habits have been helpful to her, as well as talking about how she protects her health (both mental and physical) now, and which beauty products she enjoys using.